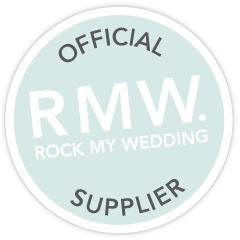 Good morning everyone and welcome to another beautiful real wedding here on the blog. 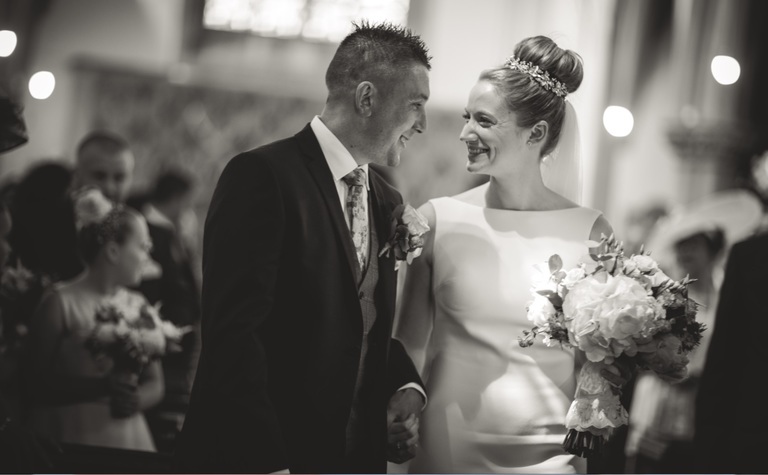 Good morning everyone and welcome to another beautiful real wedding here on the blog. 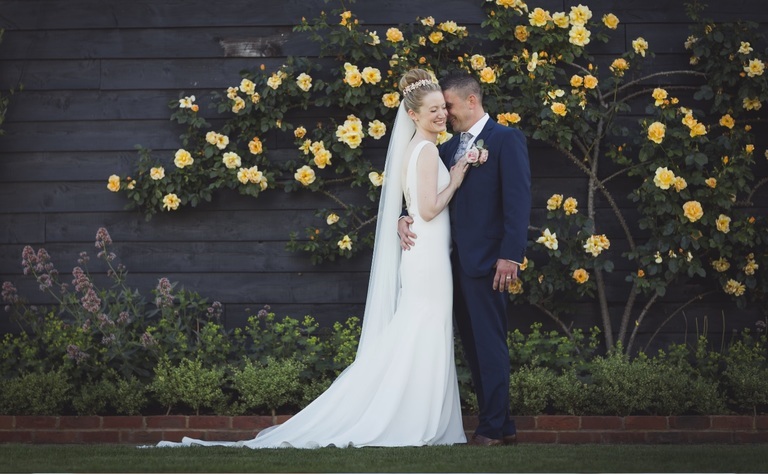 This romantic and chic barn wedding was masterfully captured by the most exceptional photographer Dan Pearce dp-photography. 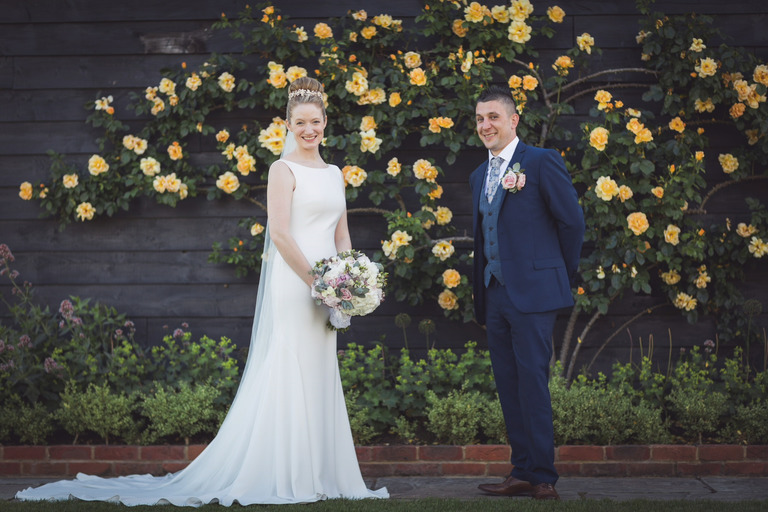 The romantic couple picked the perfect venue; Stokes Farm Barn for their wedding, as they united under piercing blue Berkshire skies and sunshine. 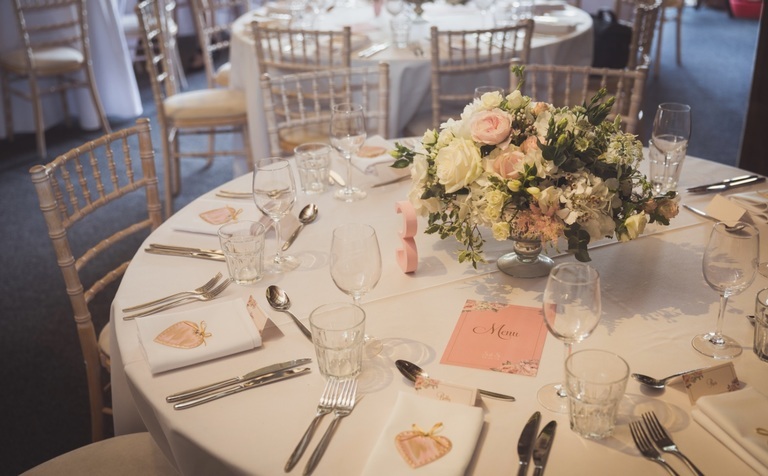 They dressed the reception area with with white and pink blush flowers, candles and heart shaped wreath. 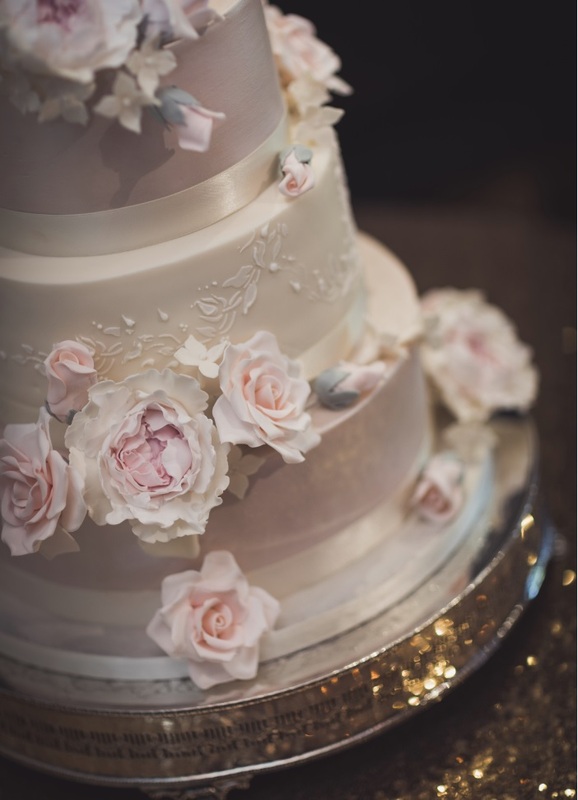 One of the most gorgeous romantic, classic and elegant real wedding! 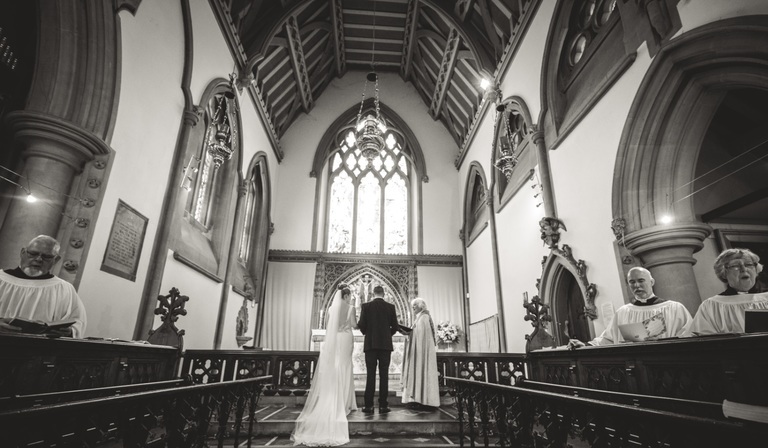 Our beautiful bride, Sophie, wore Harlow by St.Patrick Bridals. 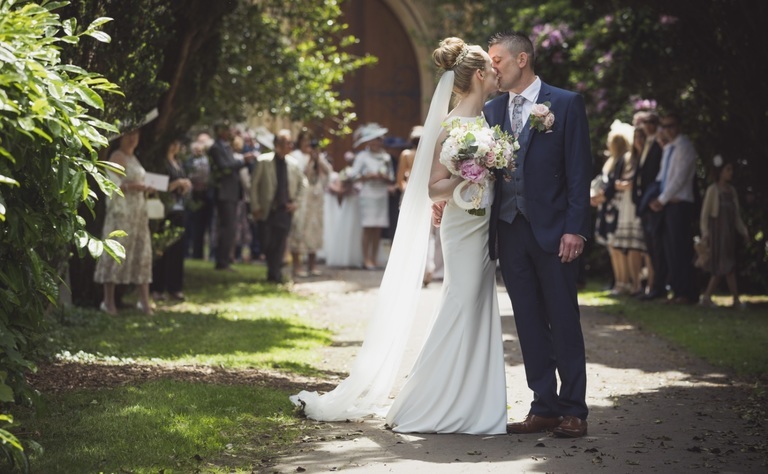 Wonderful mermaid wedding dress crafted entirely in crepe. I mean, just look at it – it’s stunning! 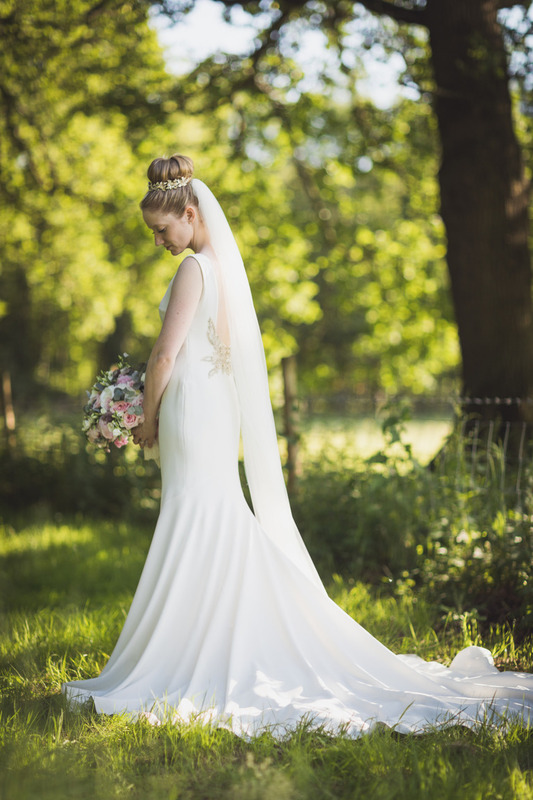 The back of this wedding gown is highlighted with breathtaking, beaded lace pattern and the figure hugging style are to die for and suit her figure beautifully. 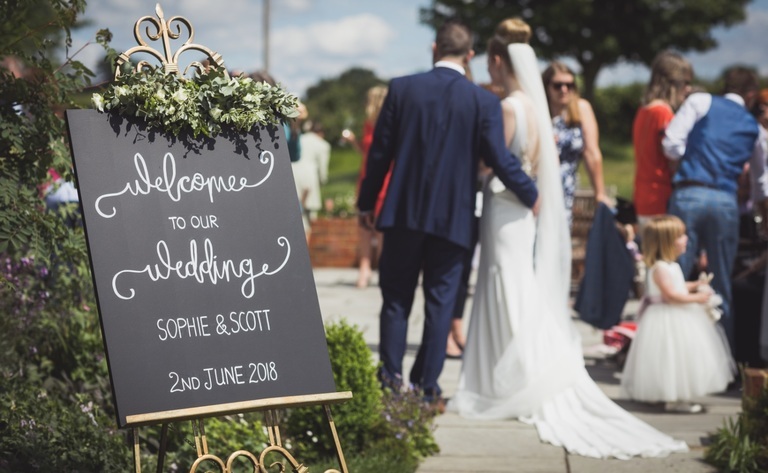 We just love a bride who knows what works for them and Sophie sets the stakes high on her wedding day. 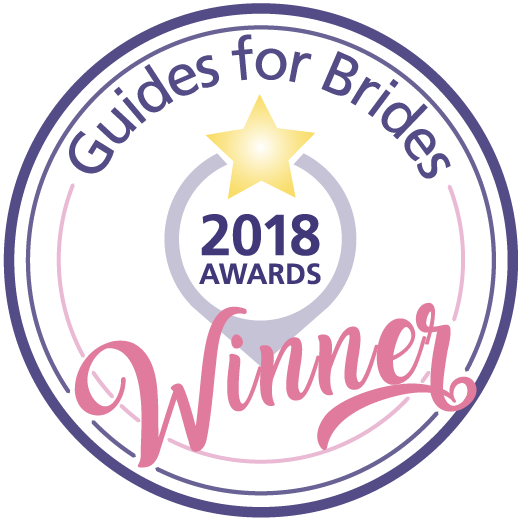 "Finding my dress at Sophie Grace Bridal was absolutely wonderful, I cannot credit the staff enough. All the ladies were so helpful and friendly as it was such an important time and they made me feel at ease and so comfortable making it such a lovely experience. 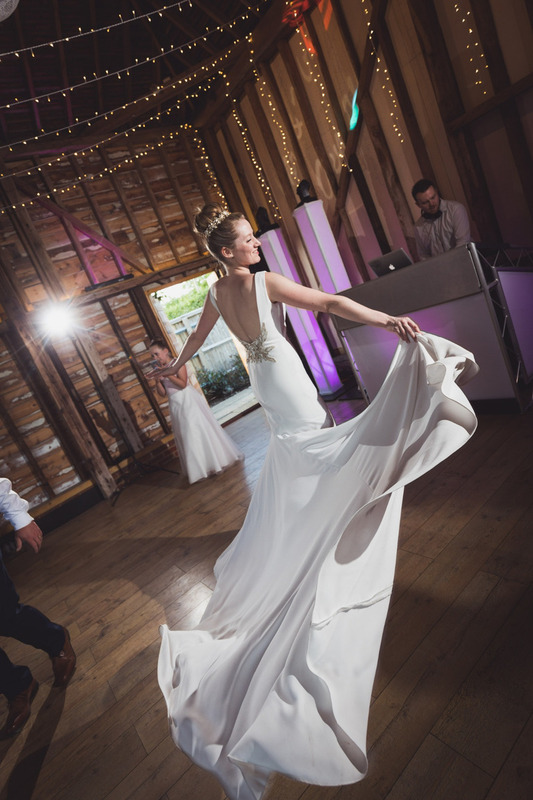 Pam helped me find my dream dress which made me feel absolutely incredible on my wedding day. I have never felt so pretty and happy. It was a wonderful feeling. 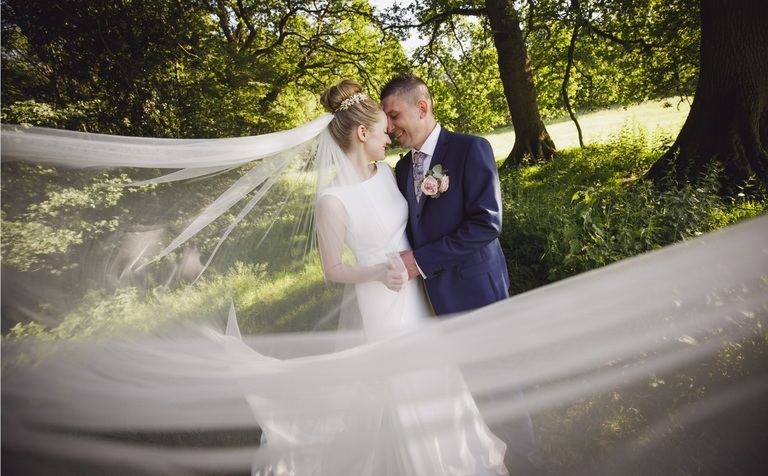 Vizma was so lovely and altered the dress to fit perfectly and again was so friendly and taught me how to walk like a ballerina princess in it !’’ I just would like to say a huge thank you!" 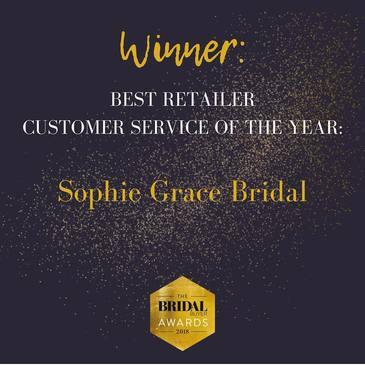 Thank you Sophie, for allowing Sophie Grace Bridal to be a part of your special day. We wish you and Scott a lifetime of health and happiness!